The Belcat DLY-610 Fuzz Pedal offers thick, saturated fuzz tones at an affordable price; a pedal which provides an iconic, familiar fuzz sound. 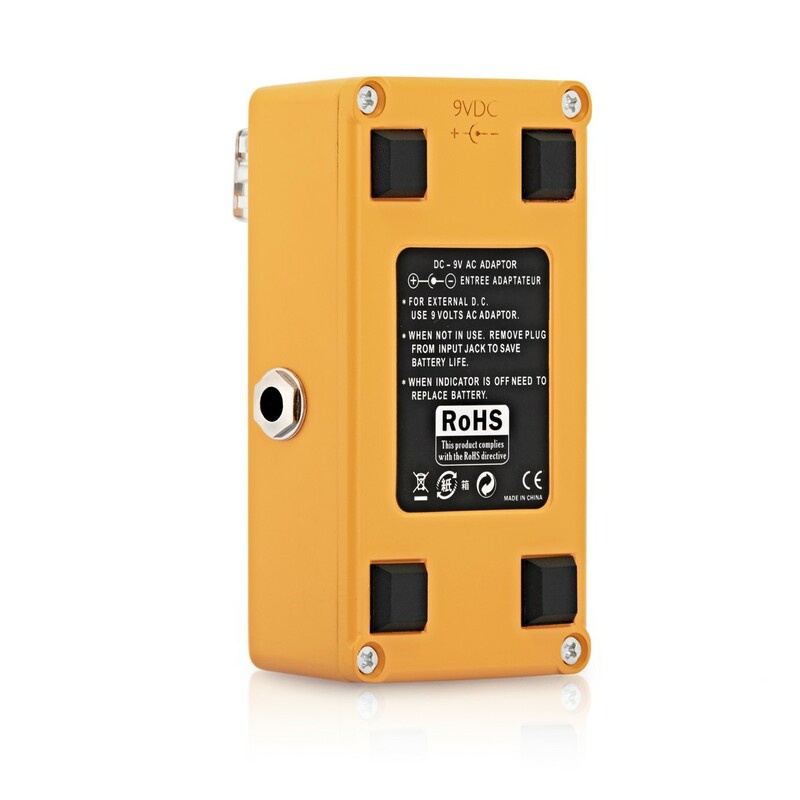 The DLY-610 has Tone, Level and Fuzz controls which come housed in a solid steel casing; a durable and powerful unit that will fit in on any gigging musicians pedal board. 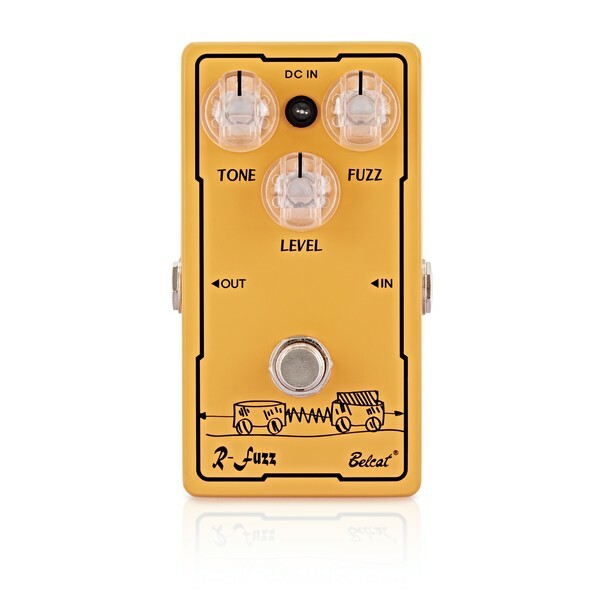 Housed in a solid steel casing, the Belcat DLY-610 Fuzz Pedal offers an impressive level of control over your fuzz. 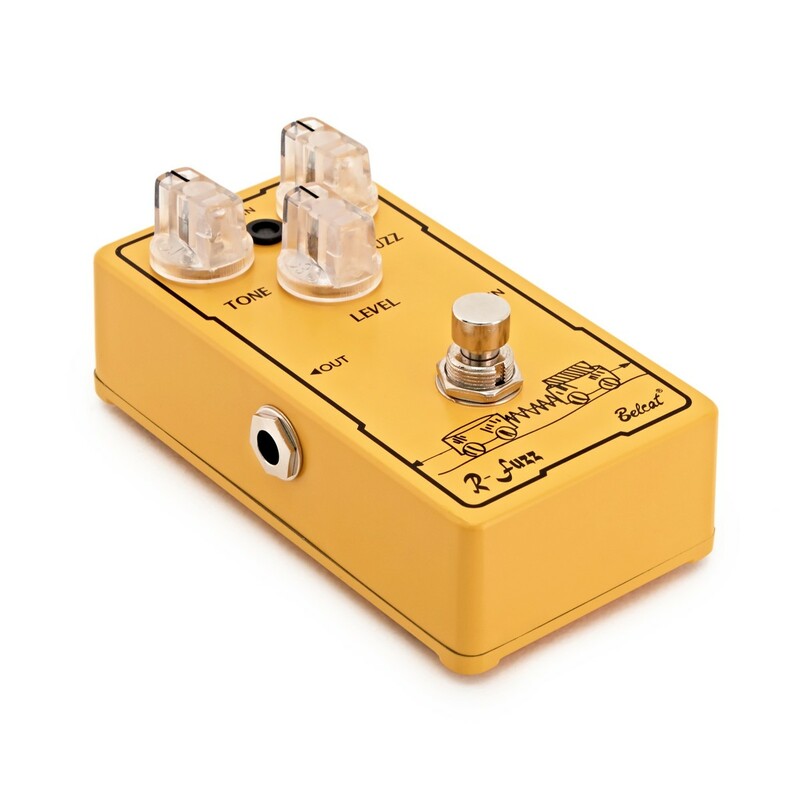 The DLY-610 features "Tone", "Level" and "Drive" controls. 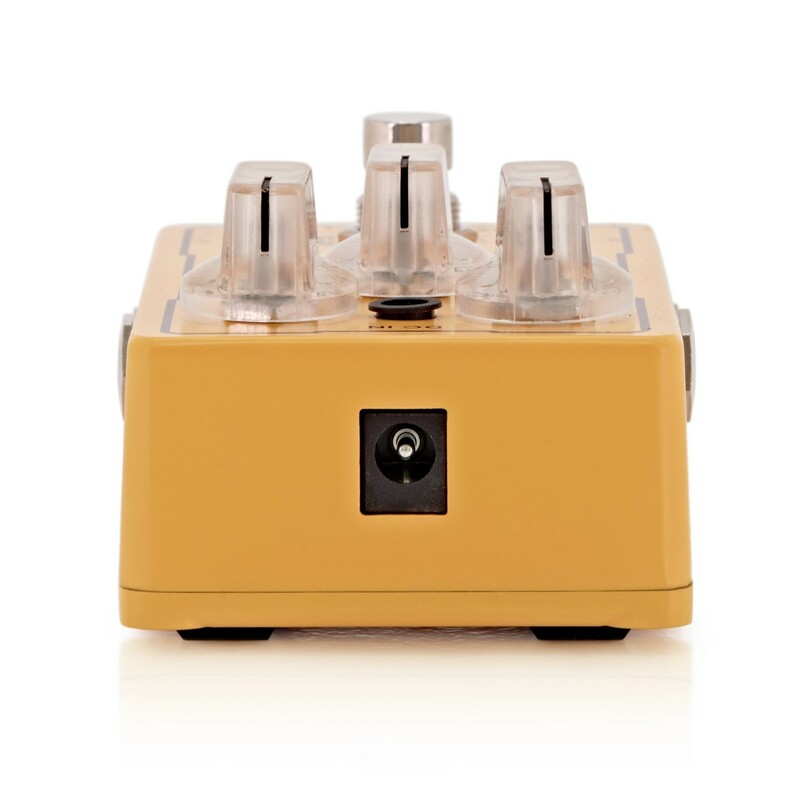 The result is a rich, thick, luxurious fuzz tone, which can be shaped to suit a wide variety of musical styles and genres.